To read about recent accomplishments of ROOTS faculty and students, please download the latest version of the Roots Review here. Our world has grown increasingly complex and interconnected, and the planet’s diverse peoples are facing common issues that will have tremendous impacts on our future. RCI (History 105 and 305) begins with the premise that WSU’s students will be better at facing the challenges of today and in the coming years, no matter their major or career path, if they are capable of addressing controversial and pressing issues in mature, reasoned ways using evidence, critical thinking, and clear written and oral communication skills. To do this, The Roots of Contemporary Issues suggests that we need both a historical understanding and an appreciation of the ways humans have been interconnected with places around the world for decades, and even centuries. The Roots of Contemporary Issues is the foundational course for WSU’s university common requirements (UCORE), which concluded its fifth year as WSU’s general education system in May 2017. The Roots of Contemporary Issues (History 105 and 305) not only introduces students to world history, but introduces students to five of WSU’s seven learning goals. 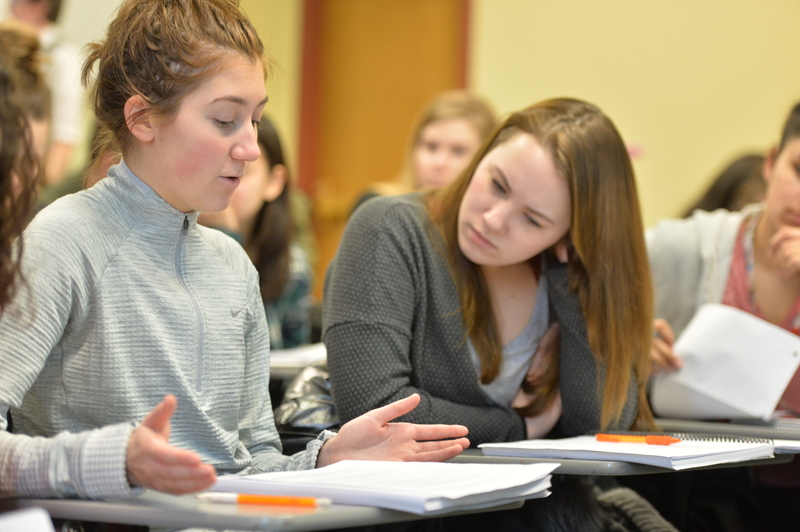 That means that, regardless of a student’s intended major, this class provides essential introductions to skills critical to success in college and beyond. 1) use reason, evidence, and context to increase knowledge, to reason ethically, and to innovate in imaginative ways [CRITICAL AND CREATIVE THINKING]. 2) identify, locate, evaluate, use responsibly and share information for the problem at hand [INFORMATION LITERACY]. 3) learn to write, speak and listen to achieve intended meaning and understanding among all participants [COMMUNICATION]. 4) understand, respect and interact constructively with others of similar and diverse cultures, values, and perspectives [DIVERSITY]. 5) develop depth, breadth, and integration of learning for the benefit of themselves, their communities, their employers, and for society at large [DEPTH, BREADTH, AND INTEGRATION OF LEARNING].